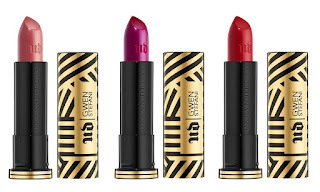 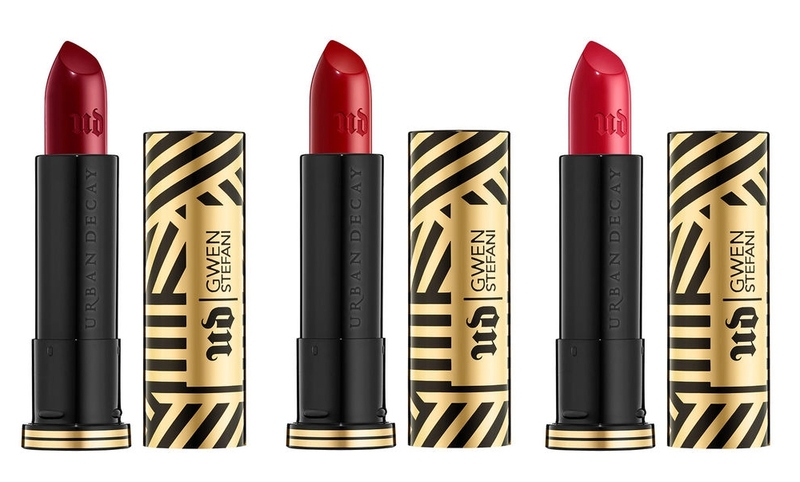 Upcoming | URBAN DECAY x Gwen Stefani Online Now at Sephora! 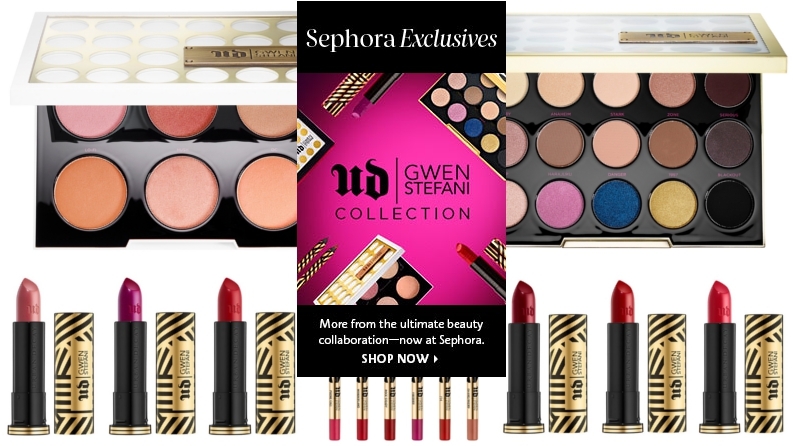 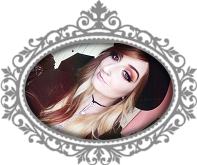 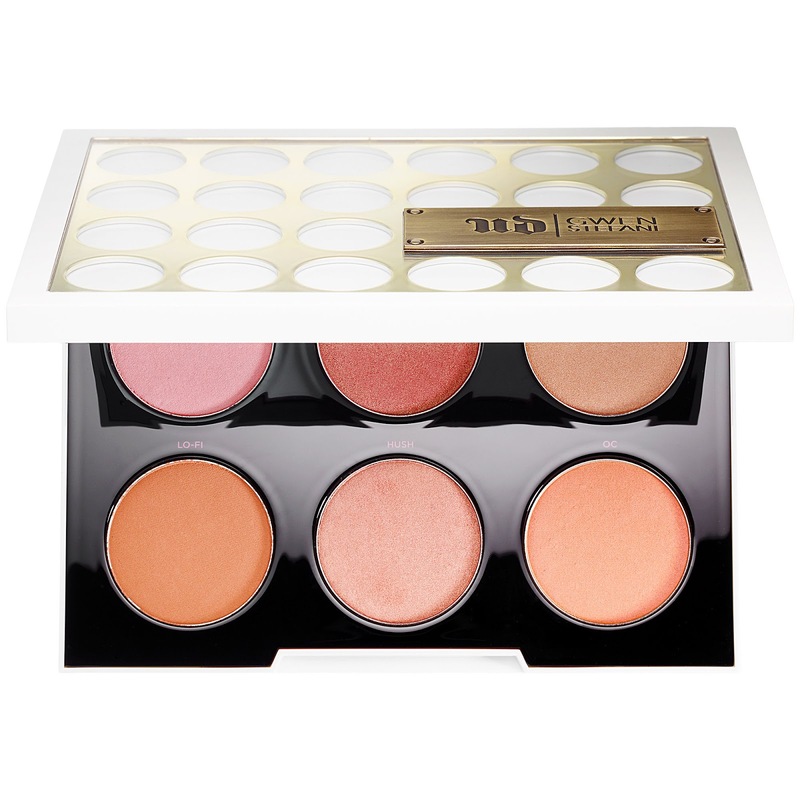 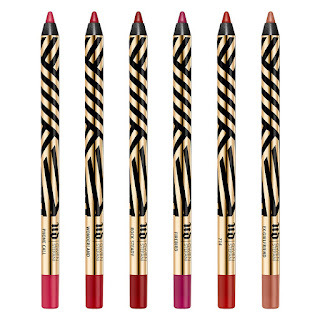 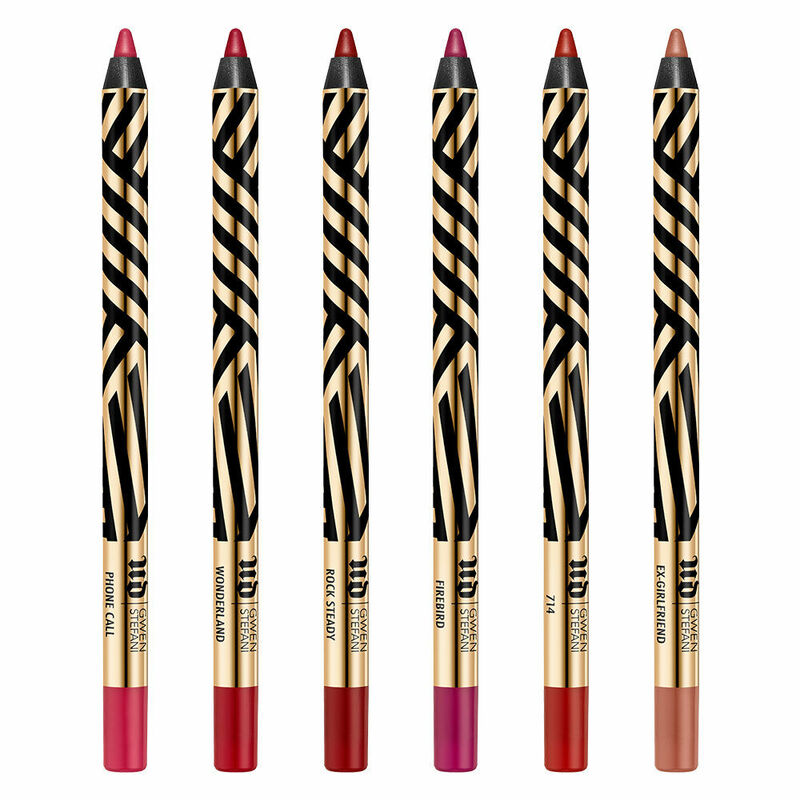 | Modernaires: Upcoming | URBAN DECAY x Gwen Stefani Online Now at Sephora! 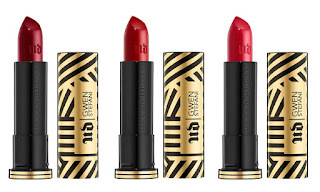 Upcoming | URBAN DECAY x Gwen Stefani Online Now at Sephora! 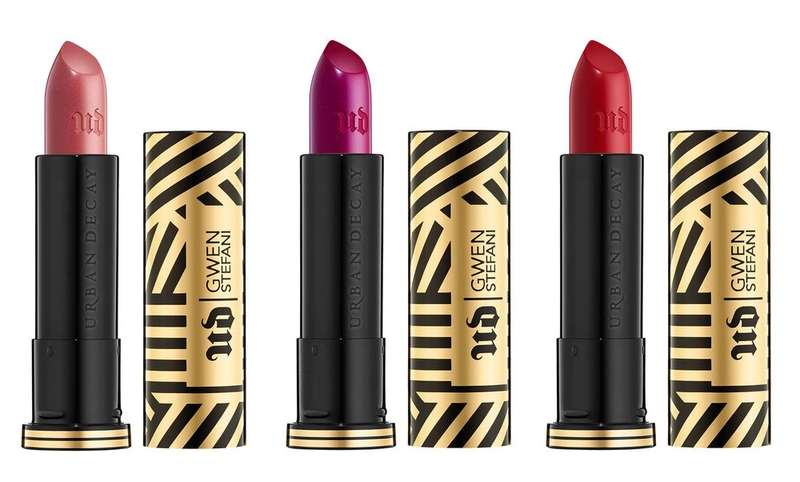 The Urban Decay x Gwen Stefani collaboration items are live on Sephora and Sephora Canada now! 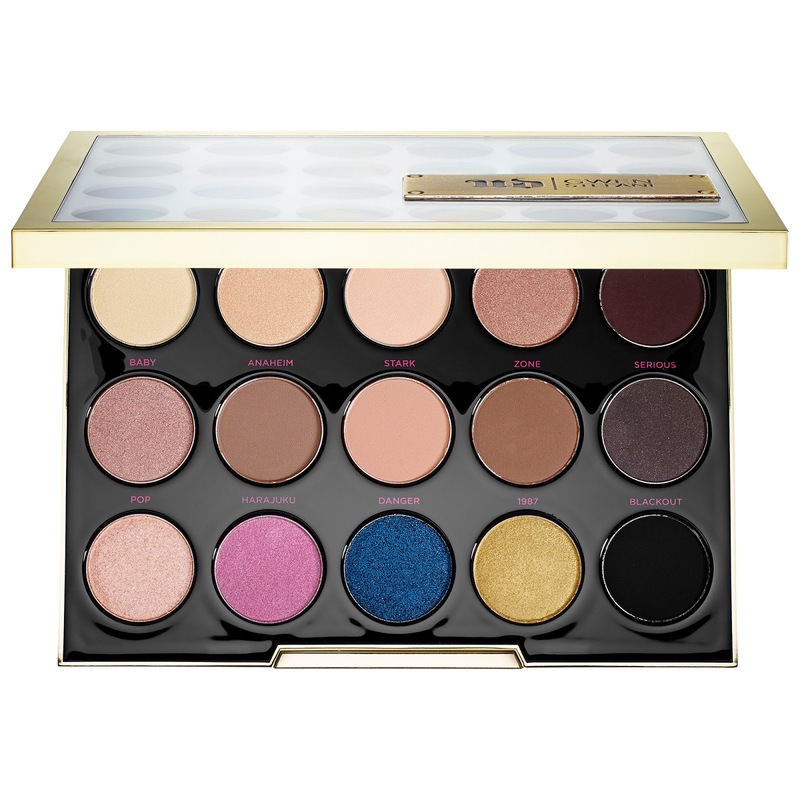 Be the first to shop the collection before items sell out!